Guys! Guys! Guys! 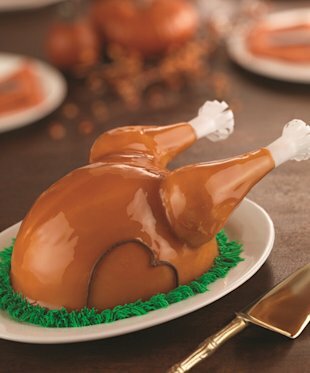 It's a turkey made of ice cream!!!! Bahahahahahahahahahahahahahaha! Watch next week for a turkey containing the head of a genie! Edit: Guys! Guys! Guys! 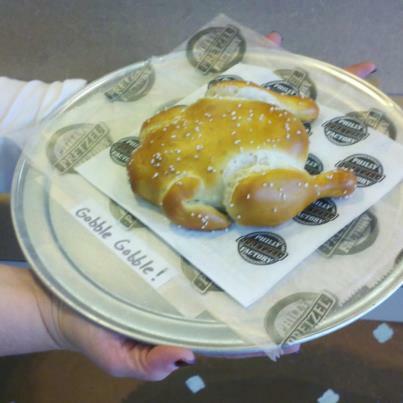 Here's one made out of pretzel! Thanks, Reddit.